Being a quality oriented organization, we are involved in offering high quality range of Soap Dispenser. 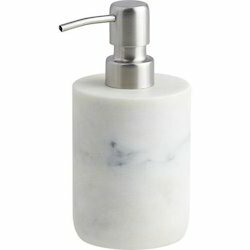 This Soap Dispenser is known for its excellent design, robust construction and easy usage. Furthermore, customers can avail this product from us at industrial leading price. S And G Trading Co.
- Stylish design that suits all environment. - Elegant large push button design easy for operation. - Top opening removable 1 liter reservoir easy for cleaning & refilling. We offer manual soap dispensers with a capacity of 500ml. Our range of manual soap dispensers is manufactured with premium quality material ensuring optimum quality to our valuable clients. 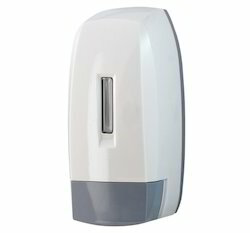 Backed by years of industry experience, we are engaged in offering a premium quality range of Soap Dispenser.